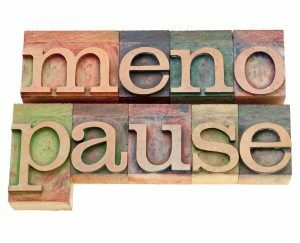 home » practitioners » Why Menopause and Stress don’t Mix. Why Menopause and Stress don’t Mix. Getting to the Root of Fatigue.